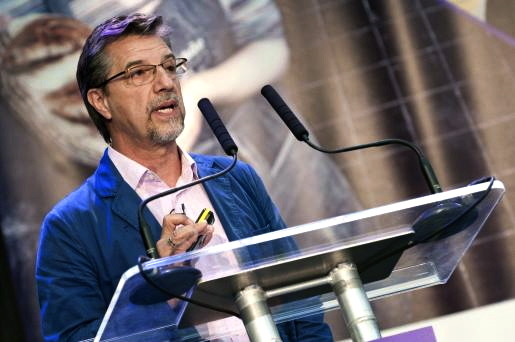 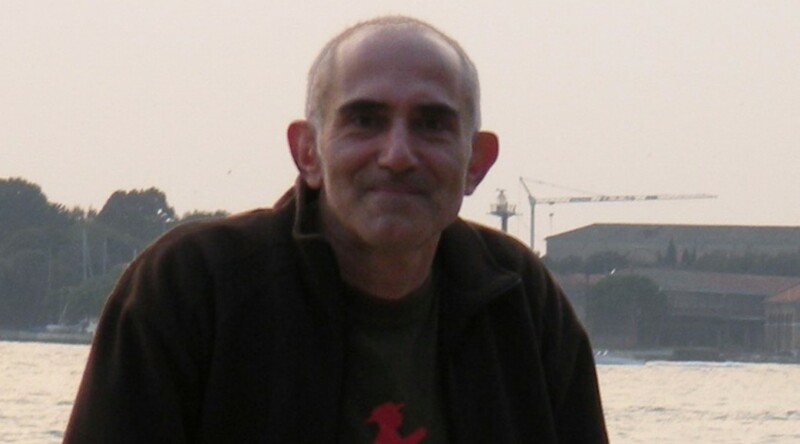 Massimo De Angelis (Italy) is Professor of Political Economy at the University of East London. 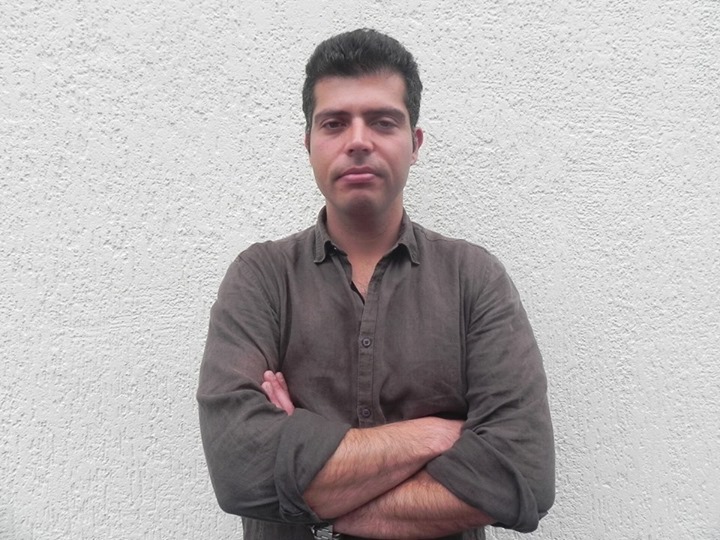 He is author, most recently, of The Beginning of History: Value Struggles and Global Capital, and editor of The Commoner web journal, at http://commoner.org.uk. 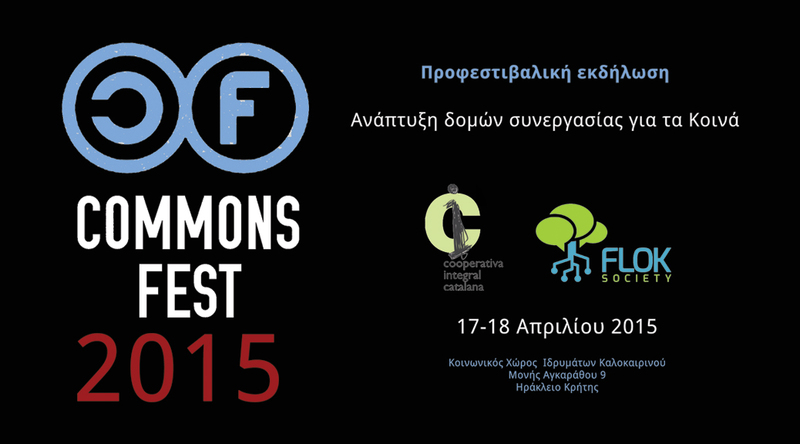 We publish today the article ‘Eco-communities and the Commons‘ by Nikos Anastasopoulos, FLOK Society Project researcher, who is going to talk to us about this topic at the pre-festival event of CommonsFest on Friday 17 April in Heraklion.